This program provides a lesson in scientific investigation as well as our planets atmosphere. 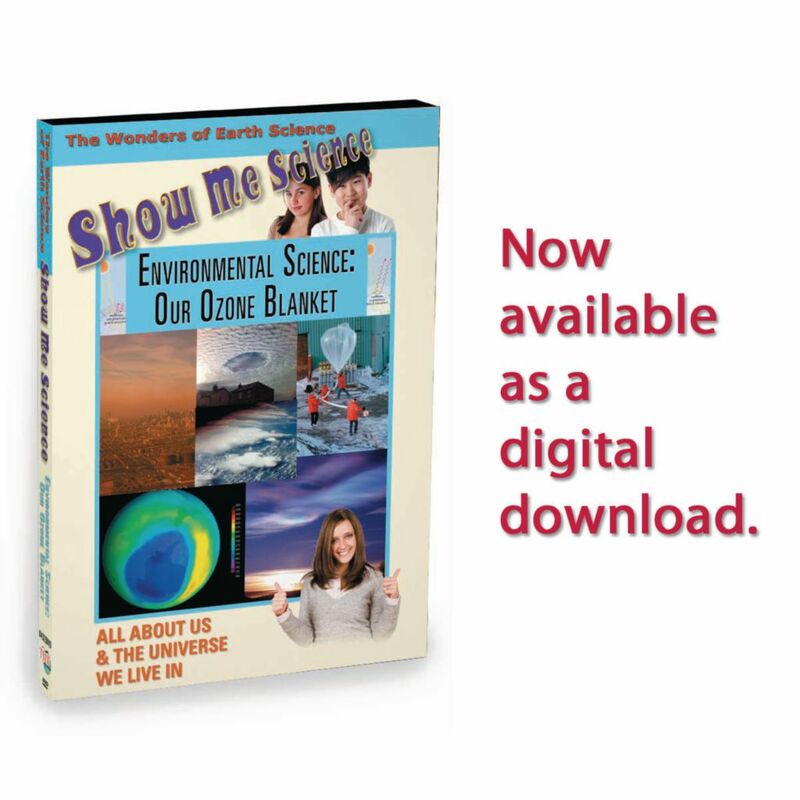 Discover how scientists determined that CFCs were the cause of a hole discovered in our protective ozone blanket and how scientists, engineers and manufacturers worked together to prevent further damage to the atmosphere until ozone friendly substitutes for CFCs could be developed. Includes suggestions for careers in this field of study.